Bailey Partnership is highly experienced in resolving complex building solutions, estate rationalisation and responding to challenging pupil places programmes of work, particularly within Local Authority Frameworks. We have long established relationships with Multi Academy Trusts, Cornwall Council, Devon, London Borough of Bromley, London Borough of Lewisham, Kent County Council and various independent schools. Over the past ten years, we have gained significant experience in designing places of learning for these clients, providing over 17,000 pupil places. 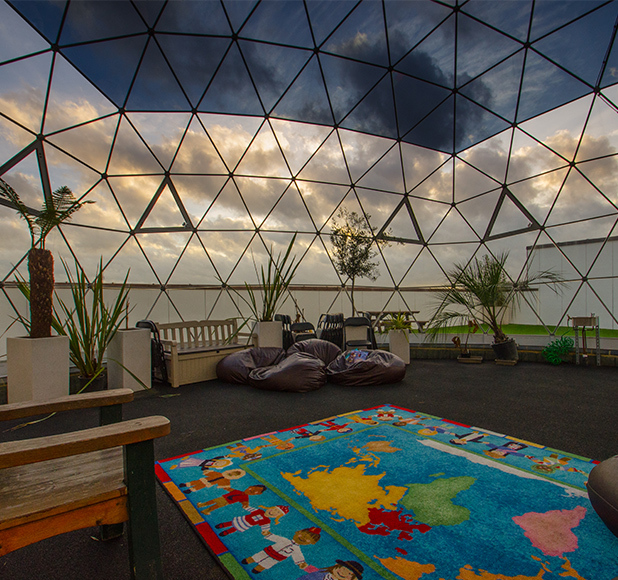 Places of learning need a team of people to focus on what really makes a difference to inspire our future generations. We were placed at number 20 within Building Magazine’s White Paper on UK Education 2013-2015, making us a leading design practice within the Education Sector, delivering excellence in design and service through partnership. 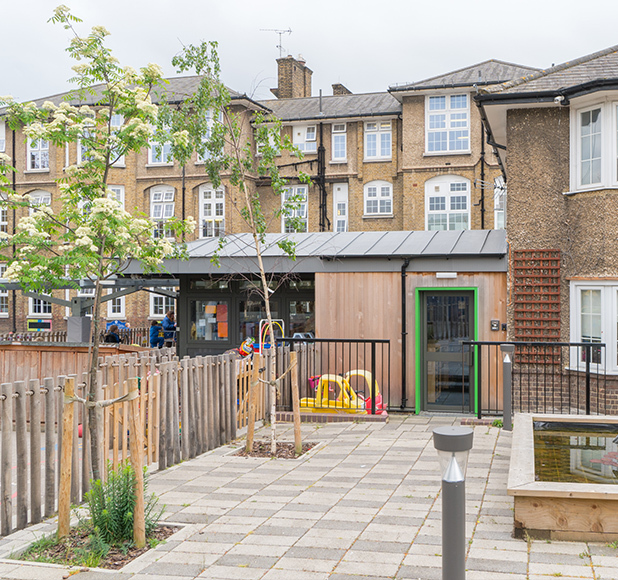 We are a multi-disciplinary specialist practice, providing design, cost and project management services covering all areas of education including nurseries, children’s centres, primary, secondary, independent schools, post 16 centres and academies. 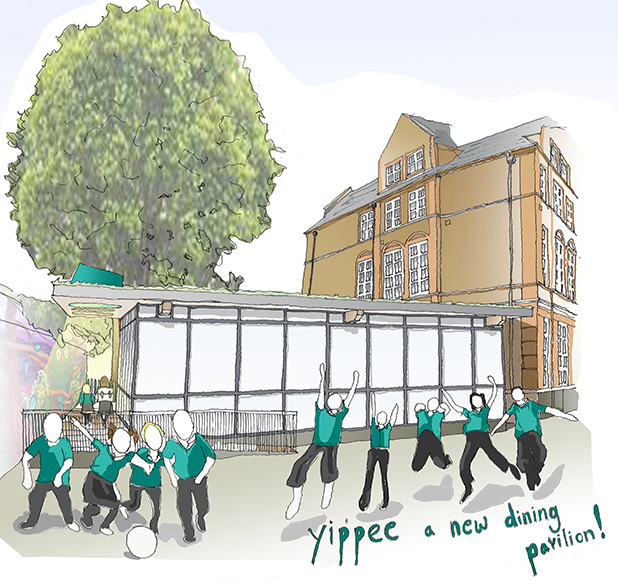 "...looks really impressive and I'm sure it will meet the needs of a 2-form entry school. Architect seems to have grasped the brief very well and is very much up to speed on the sustainability/energy efficiency of the proposed new build." Within these areas, we have particular experience of Early Years, Primary Capital and Academies programmes. Working within challenging budgets and programmes, our teams deliver contemporary solutions to create flexible and sustainable buildings that place the emphasis on learning rather than teaching, inspire initiative and optimise potential in safe surroundings.